PLEASE NOTE: This product can be shipped GROUND since it will not melt in transit. If you do not require expedited shipping, please state in the Gift Message field that we can ship via GROUND service. We will credit your account the difference in shipping costs. 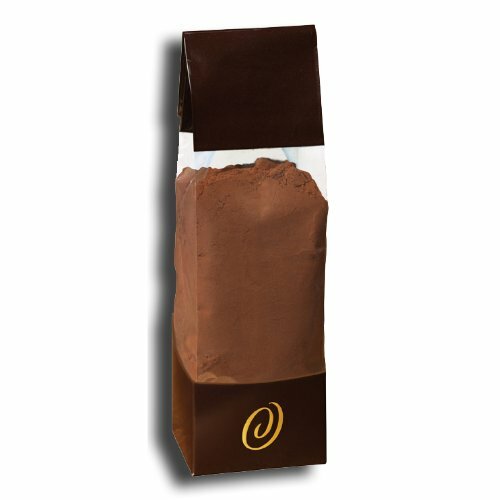 Red Cocoa Powder is a bittersweet cocoa perfect for achieving a rich, fudgy flavor and full chocolate character. Whether a professional pastry chef, busy working mom or a stay at home cook, you will find this mild cocoa is rich and robust with a deep-red color. It is ideal in baked goods such as European cakes and pastries where its intense yet subtle Dutch-processed chocolate flavor is the perfect complement to other ingredients. Choclatique Red Cocoa Powder is treated with an alkali to neutralize its acids and achieve more delicate flavors. Because it is neutral and does not react with baking soda, it must be used in recipes calling for baking powder, unless there are other acidic ingredients used in sufficient quantities. It is easy to dissolve in liquids which makes it great for a hot cup of cocoa. If you have any questions about this product by Choclatique, contact us by completing and submitting the form below. If you are looking for a specif part number, please include it with your message.